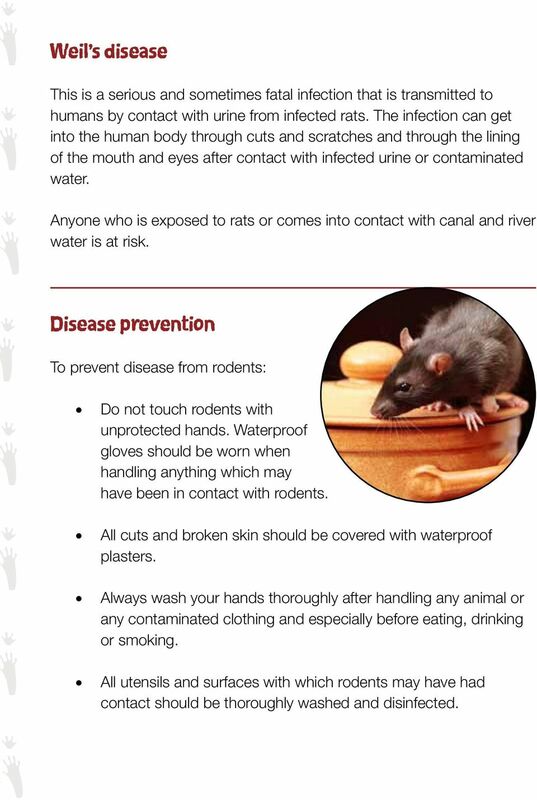 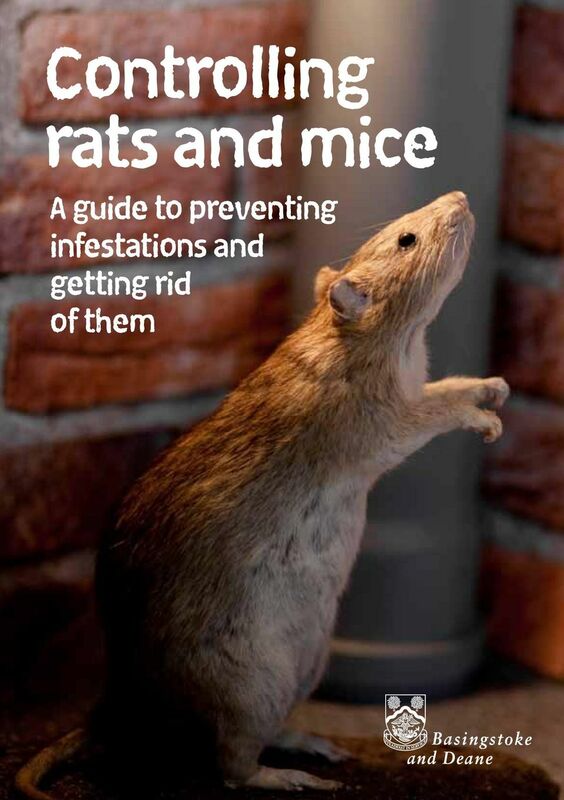 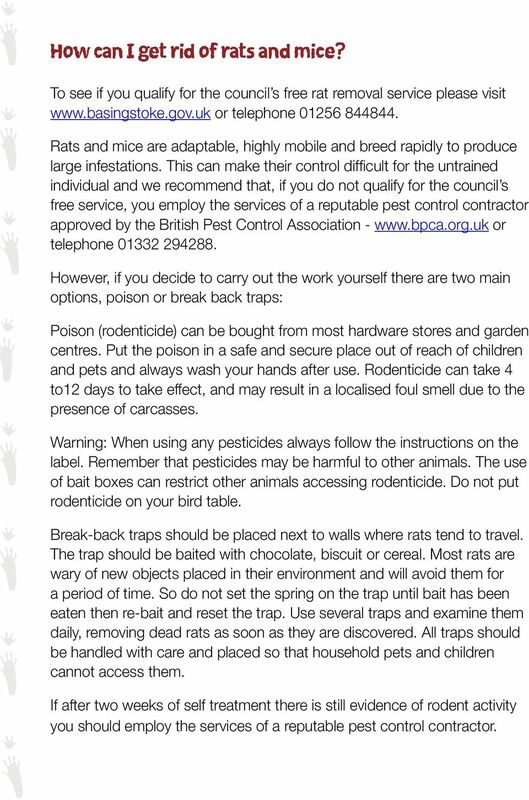 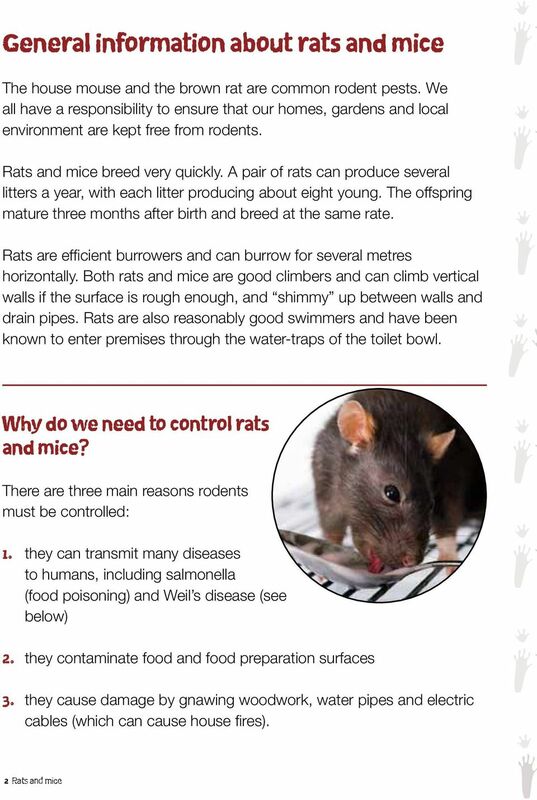 Download "Controlling rats and mice. 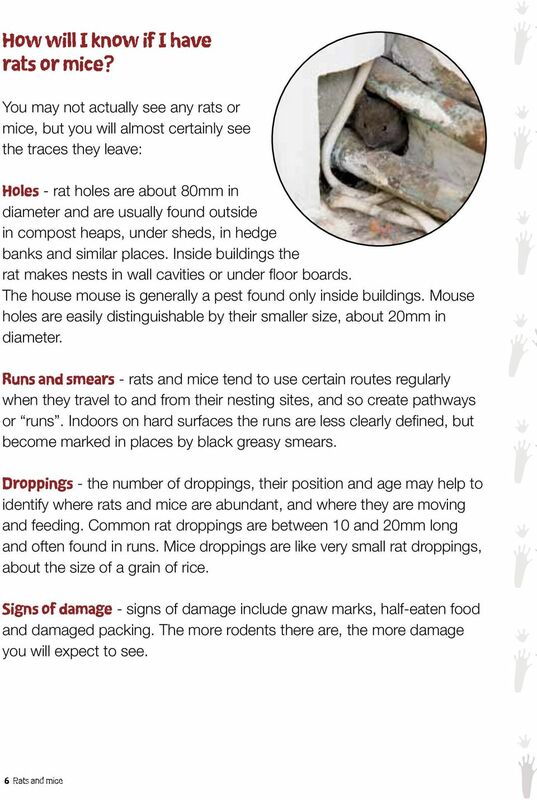 A guide to preventing infestations and getting rid of them"
What is Asbestos Cement and how is it identified? 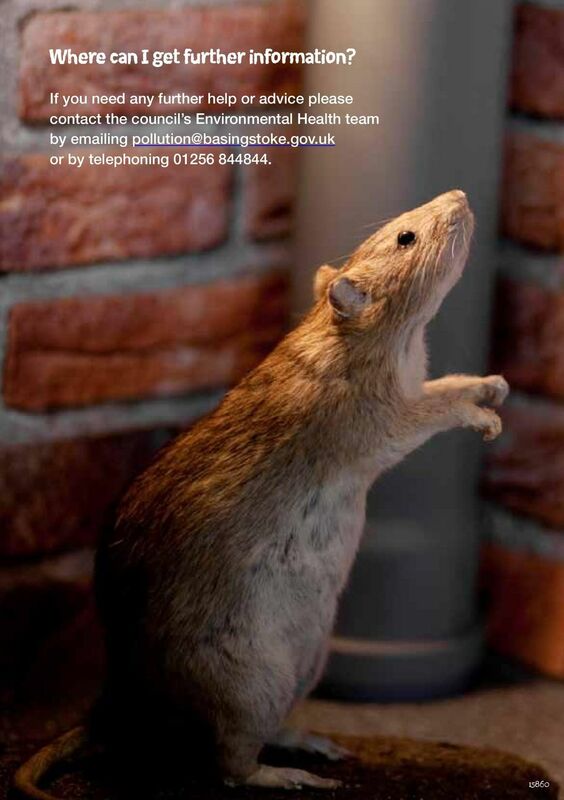 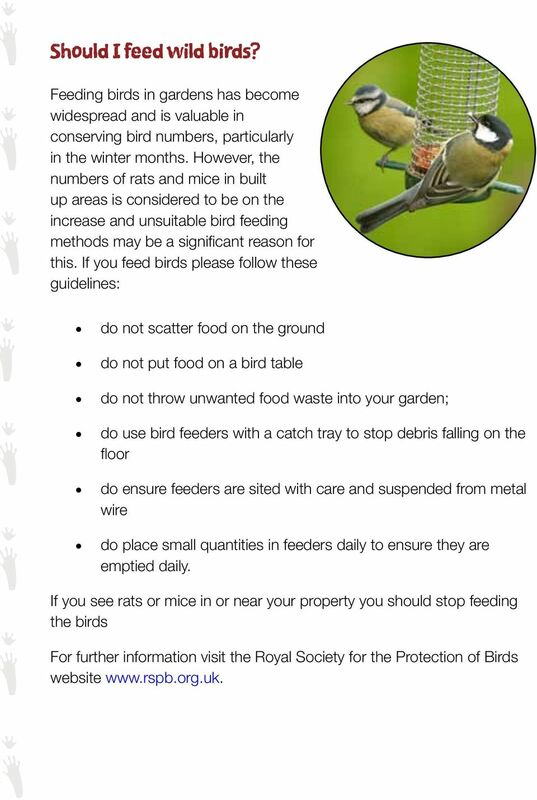 Regulatory Services Dealing with Asbestos Cement Every year the Council's Environmental Protection team receives a large number of enquiries about garden sheds, garages and house soffits made of asbestos. 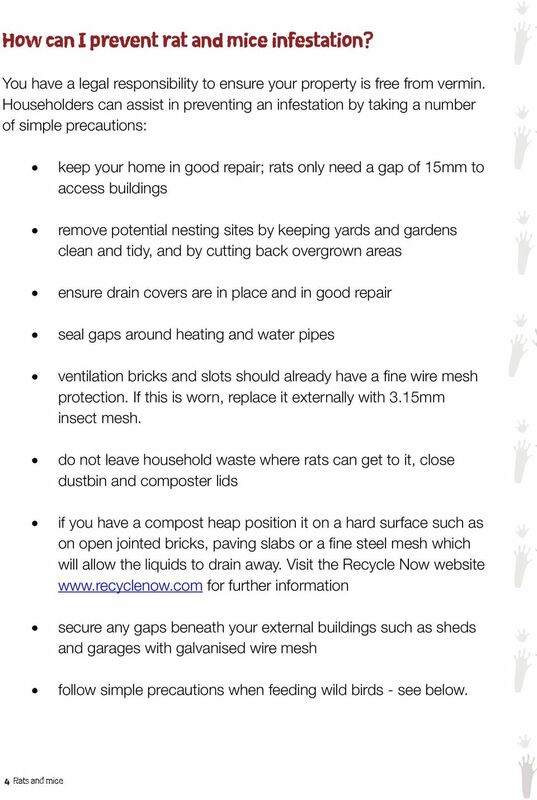 Premium Nixalite All Stainless Steel Bird Barrier Spikes Includes specifications for: Premium Nixalite Models S, H and W and Mounting Hardware.